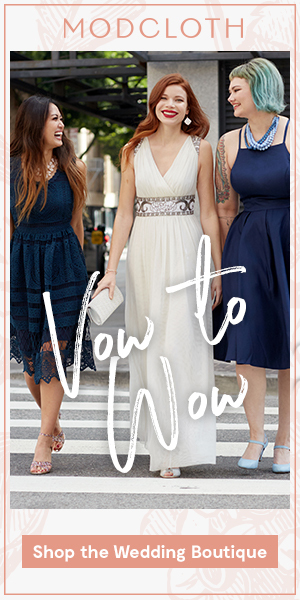 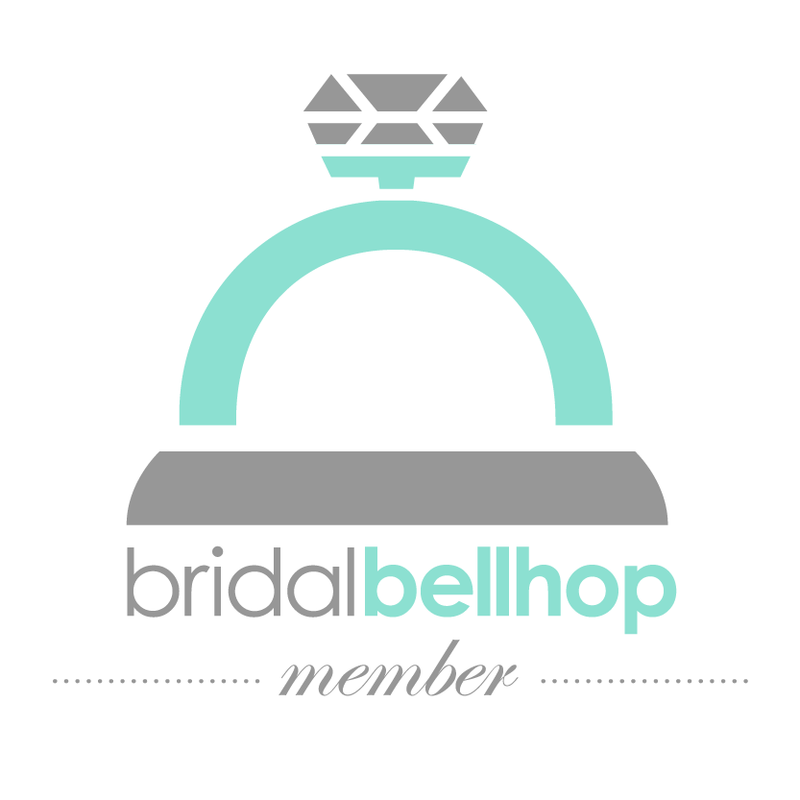 Lipstick & Chiffon : Featured on Bridal Bellhop's Blog!! 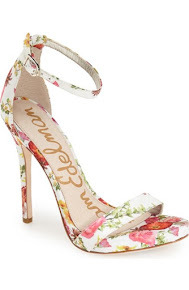 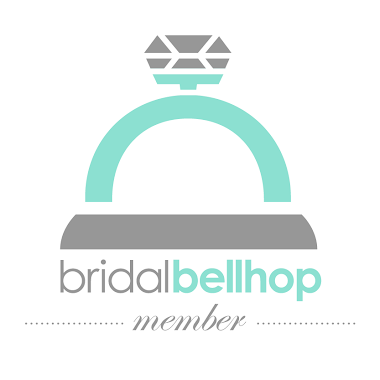 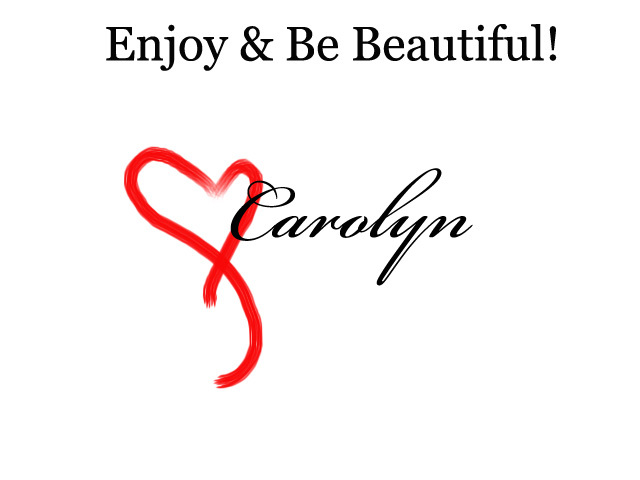 Today I (as Carolyn Thombs Makeup Artistry & Consulting) am featured on Bridal Bellhop's blog! 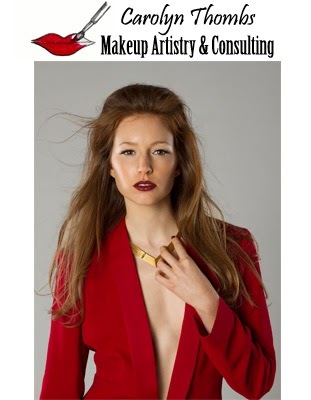 Check it out and find more about my makeup artistry business and how I like to operate!